One of the highlights of Willie Nelson’s Luck Reunion was witnessing the manic genius of The Texas Gentlemen. The Lone Star quintet of Beau Bedford, Nik Lee, Daniel Creamer, Matt McDonald, and Ryan Ake played a fantastic set then went on to prove even greater dexterity by backing Ray Wylie Hubbard, Ray Benson and Billy Joe Shaver during the Texas Review portion of the show. Now the TG are set to share thier gloriousness with the world. 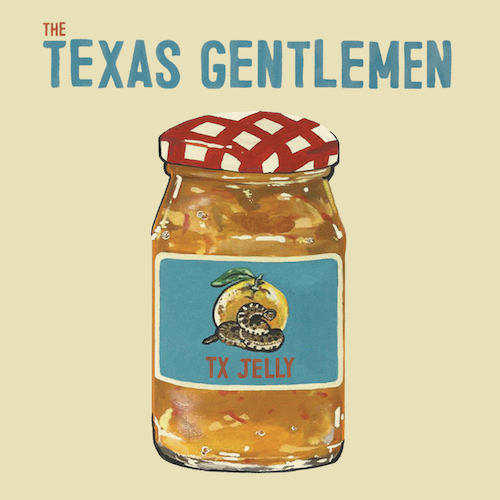 The Texas Gentlemen have signed to New West Records and are set to share thier gloriousness with the world by releasing their debut album ‘TX Jelly’ on September 15th, 2017. The 11-song set was cut live in four days at the legendary FAME Studios in Muscle Shoals, AL. This was paired down from 28 songs recorded in the 96-hour time span spent at FAME and moves between contemplative and raucous, encompassing the full breadth of the American music experience. The album was produced by band leader and organist Beau Bedford. The 96-hour time span spent at FAME and moves between contemplative and raucous, encompassing the full breadth of the American music experience. Touching on blues, soul, folk, country, rock, and gospel, TX Jelly is real, raw, and righteous. From the presser ‘The low-slung piece of vintage country-funk slams out of the speakers and announces The Texas Gentleman as a force to be reckoned with. Paste stated, “If its first track is any indication, Bedford and company’s TX Jelly is going to spread far beyond the boundaries of Texas itself. 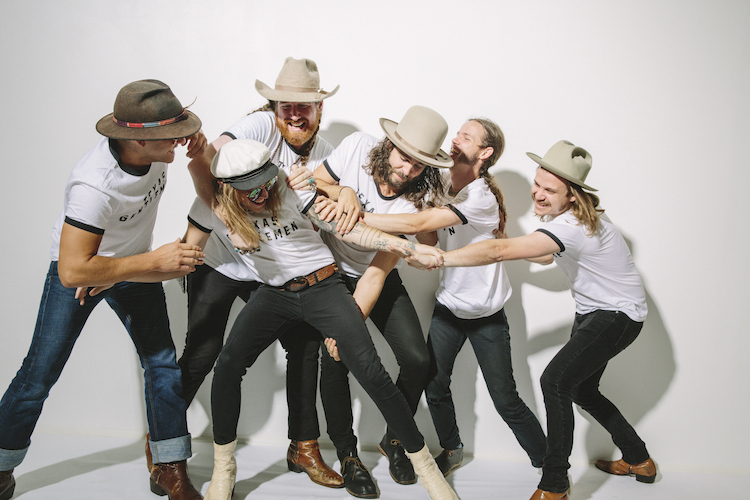 These Gentlemen are the real McCoy.” This September, The Texas Gentlemen will appear at Americanafest, Pilgrimage Music Festival along with Justin Timberlake, Eddie Vedder, Ryan Adams and more, and have also been tapped to support Eric Church’s Texas dates (see all dates below). TX Jelly will be available digitally, on compact disc and vinyl LP, and is available for pre-order now via PledgeMusic. See the video for the album opener “Habbie Doobie” depicting the band jamming in their Modern Electric Sound Recorders studio in their hometown of Dallas, TX.